Audio quality, power, efficiency, size and weight are the key determinants of sound system choice. 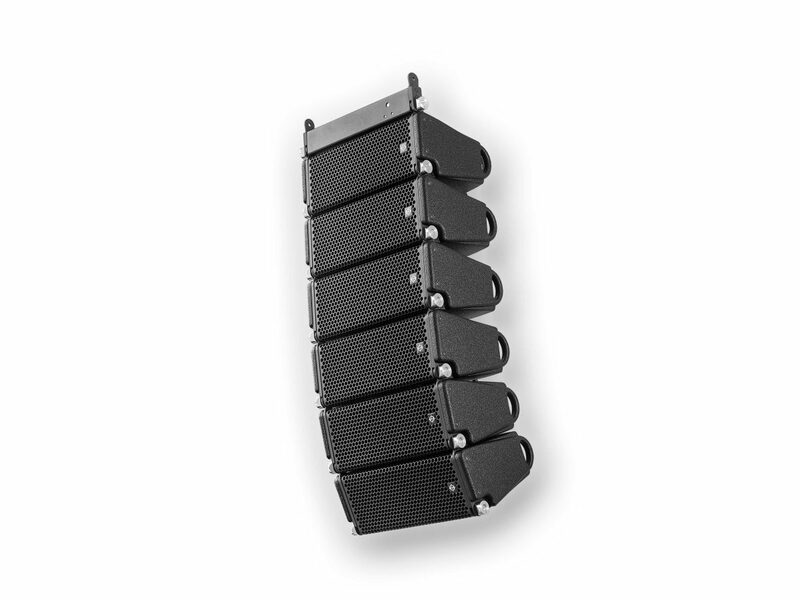 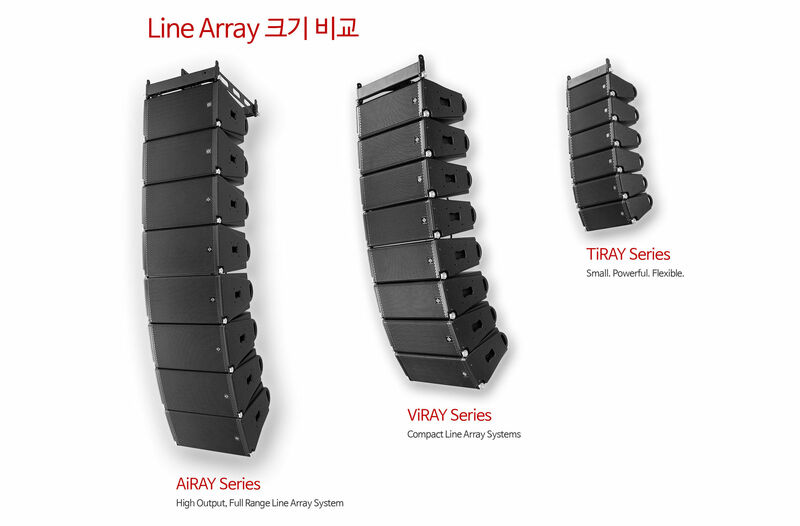 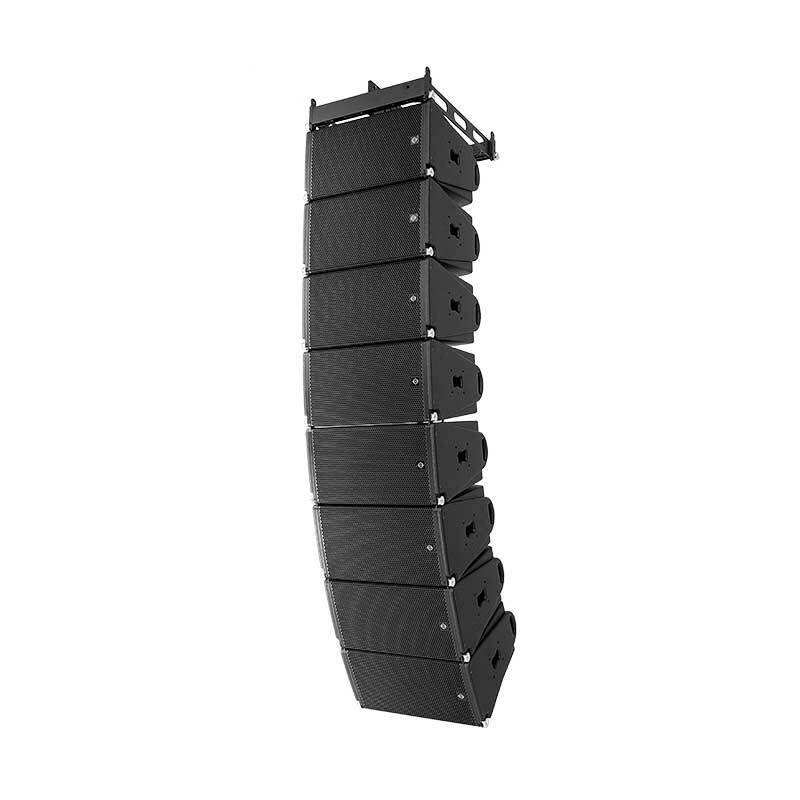 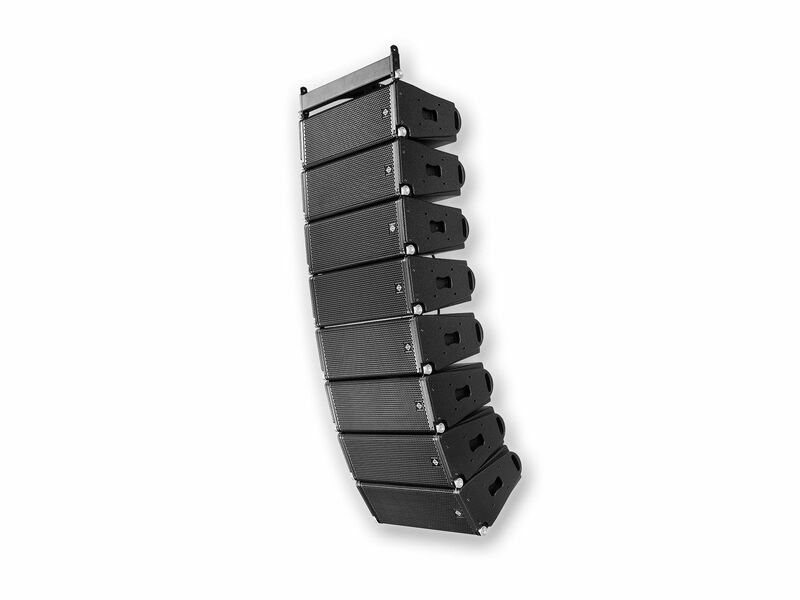 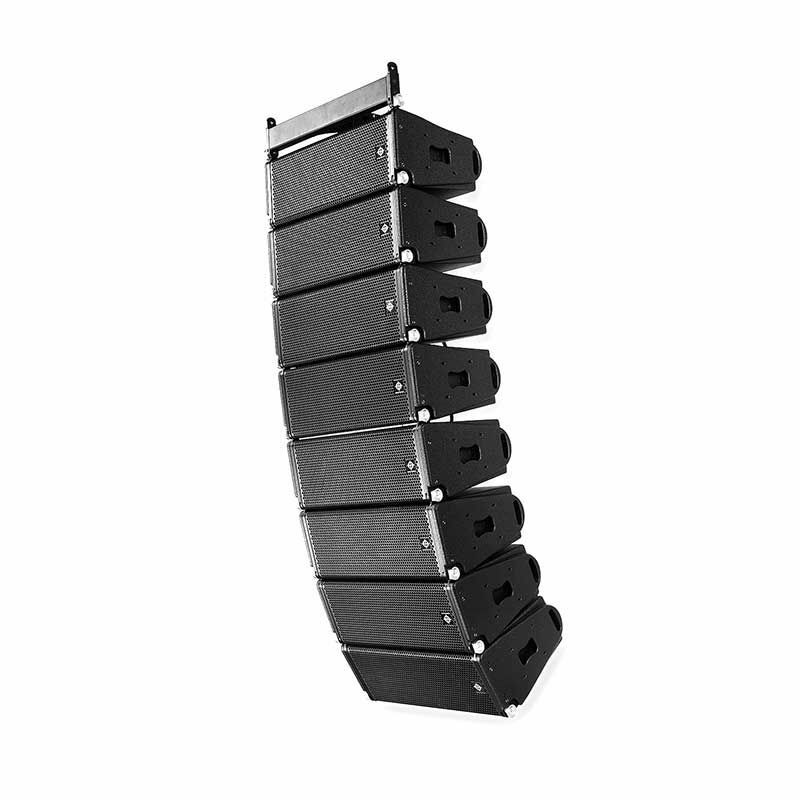 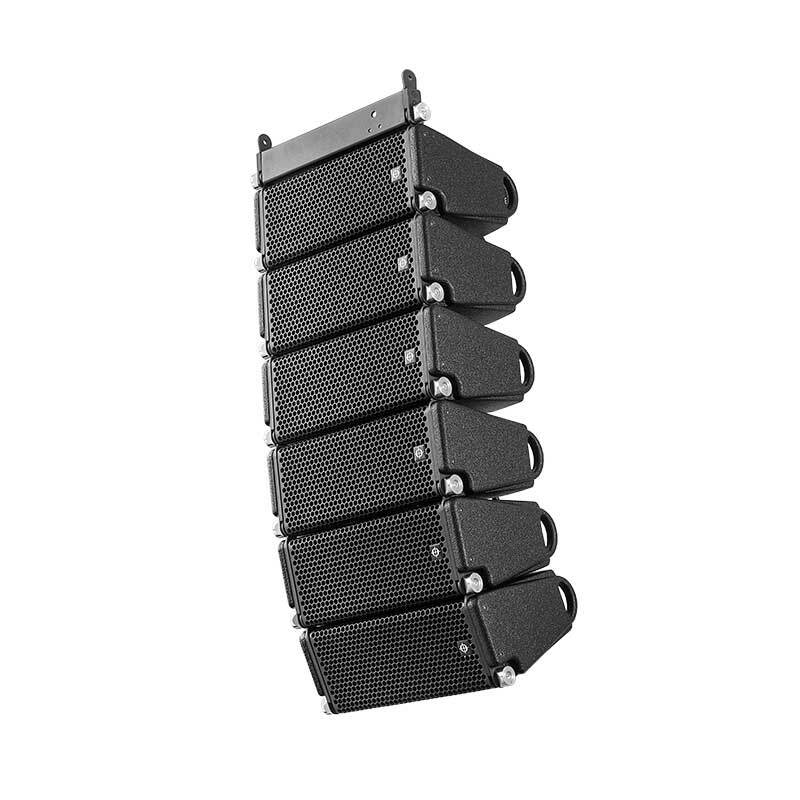 CODA Audio’s Line Arrays meet the combined requirements of these criteria ahead of any other manufacturer. 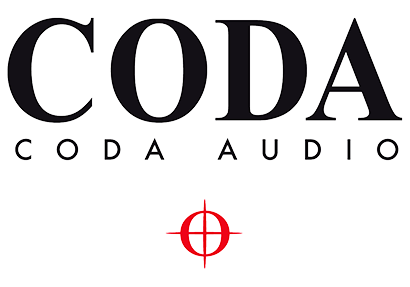 With our patented DDP driver (Dual Diaphragm Planar wave driver) and SC (Sensor Controlled) subs, CODA Audio leads the way in meeting the exacting demands of today’s global market.